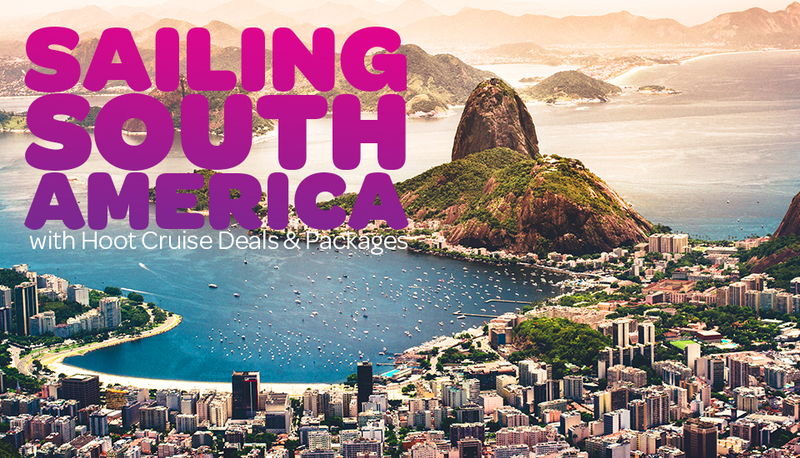 South America: The great southern contient has so much to offer, from ancient cultures, Historic sights, vibrant music, amazing glaciers and stunning scenery. Most cruises depart from Valparaiso the port for Santiago in Chile, Buenos Aires or Rio and offer cruises from East to West or vica versa, via the Cape of Good Hope. South America cruises can also often include stops in the Falkland Islands or even venture as far as Antarctica. Cruises operate during the Southern Summer months but early and late season look out for the repositioning cruises from Florida or California which offer longer voyage opportunities.